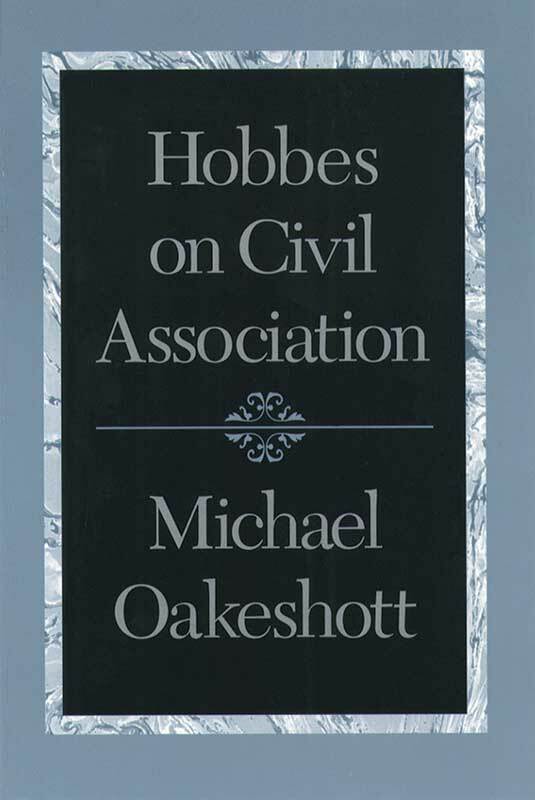 Of Michael Oakeshott and his interest in Thomas Hobbes, Professor Paul Franco has written, “The themes Oakeshott stresses in his interpretation of Hobbes are . . . skepticism about the role of reason in politics, allegiance to the morality of individuality as opposed to any sort of collectivism, and the principle of a noninstrumental, nonpurposive mode of political association, namely, civil association.” Of Hobbes’s Leviathan, Oakeshott has written, “Leviathan is the greatest, perhaps the sole, masterpiece of political philosophy written in the English language.” Hobbes on Civil Association consists of Oakeshott’s four principal essays on Hobbes and on the nature of civil association as civil association pertains to ordered liberty. The essays are “Introduction to Leviathan” (1946); “The Moral Life in the Writings of Thomas Hobbes” (1960); “Dr. Leo Strauss on Hobbes” (1937); and, “Leviathan: A Myth” (1947). The foreword remarks the place of these essays within Oakeshott’s entire corpus. Michael Oakeshott (1901–1990) was Professor of Political Science at the London School of Economics and the author of many essays, among them those collected in Rationalism in Politics and Other Essays and On History and Other Essays, both now published by Liberty Fund. Foreword, preface, author's note, index.